Slight rubbing/scuffing on bottom corners,handles and trim.Interior shows minor stains,pen marks inside inner interior pocket.Slight storage order. WOW!! A true collectors dream! 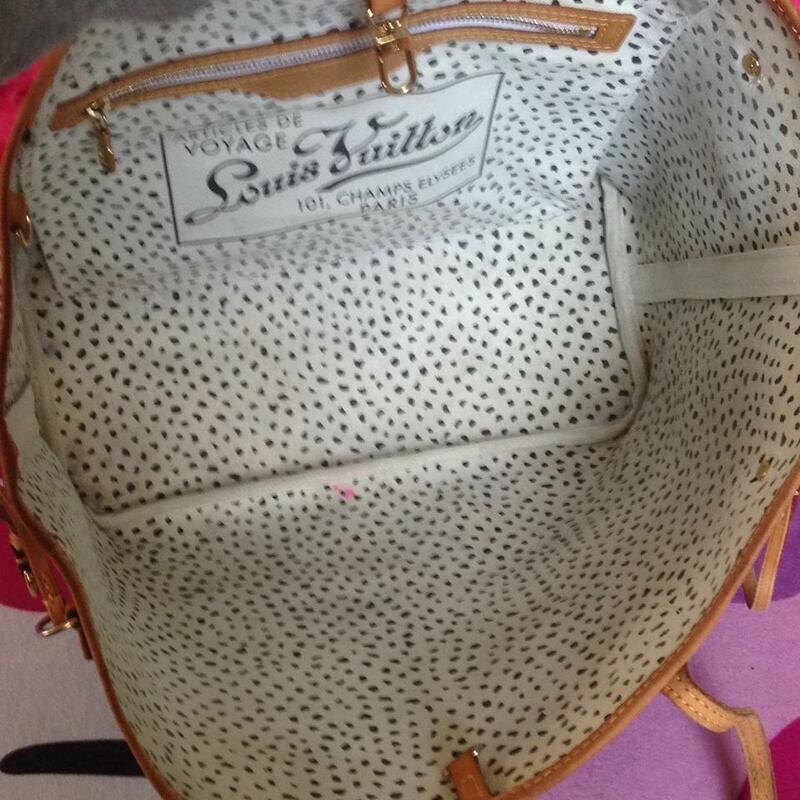 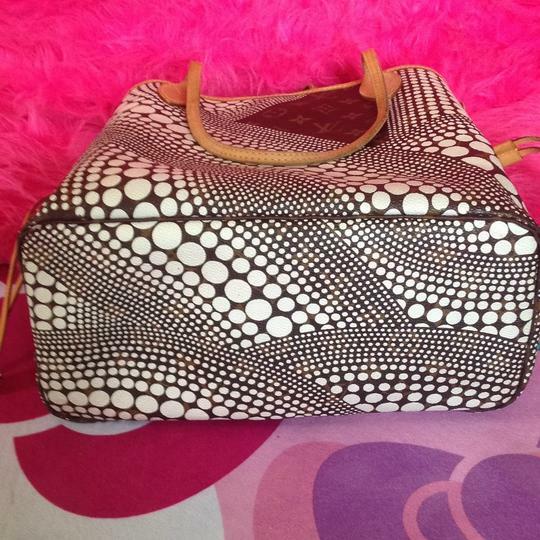 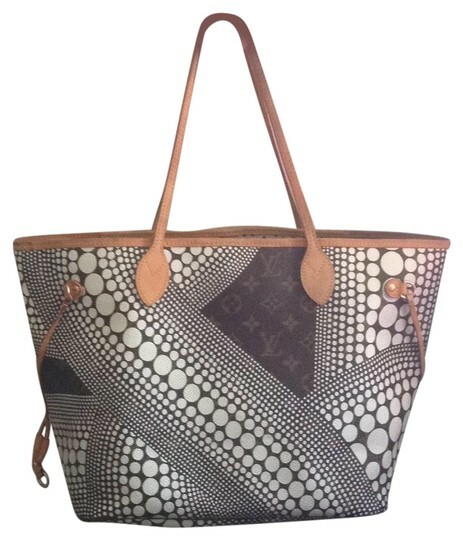 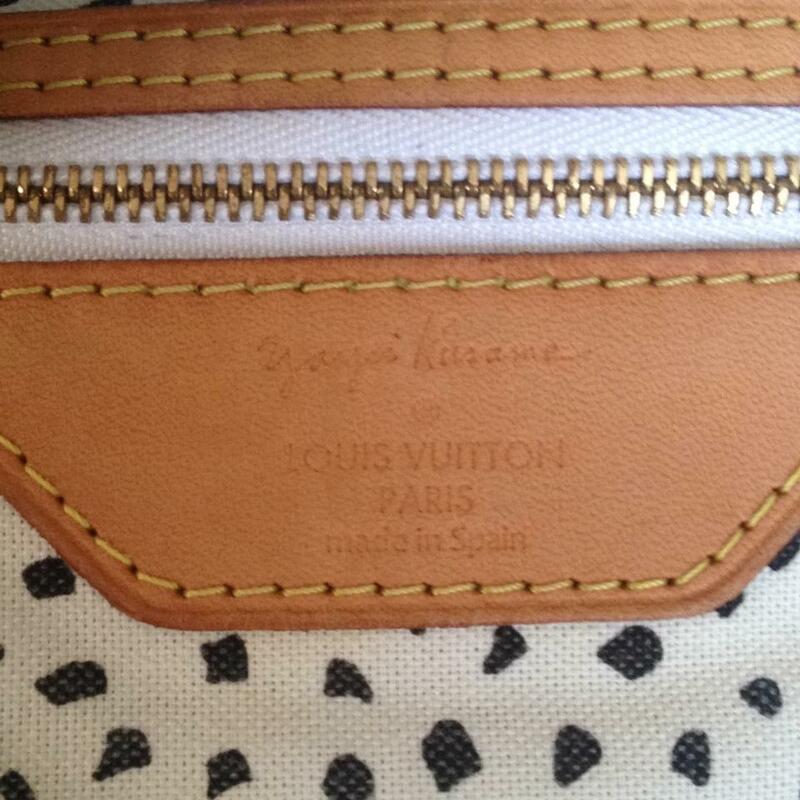 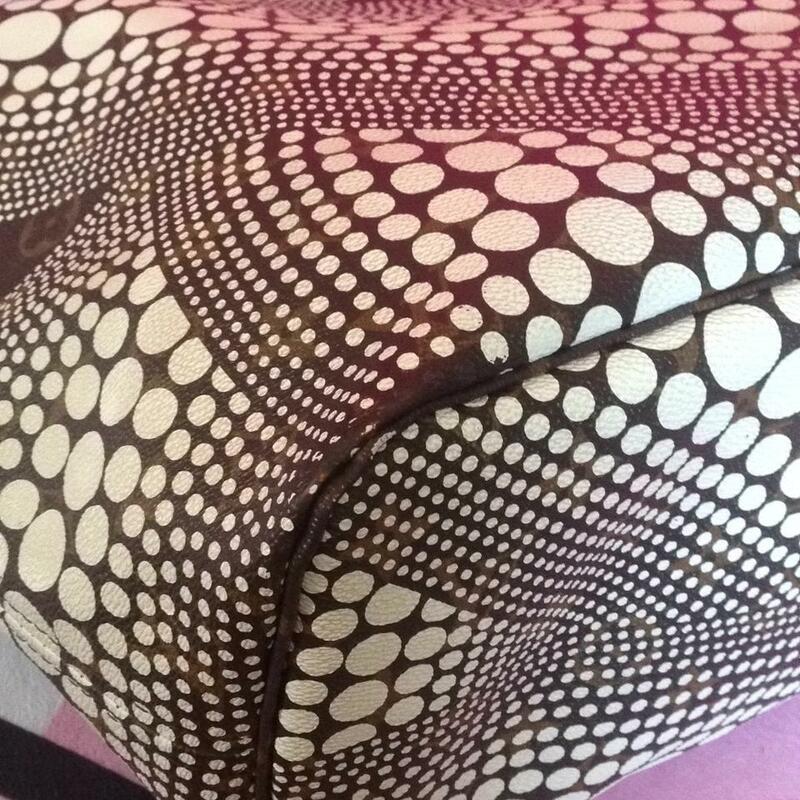 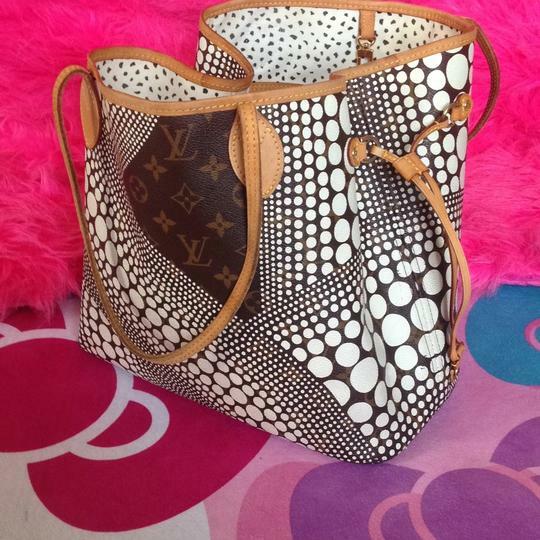 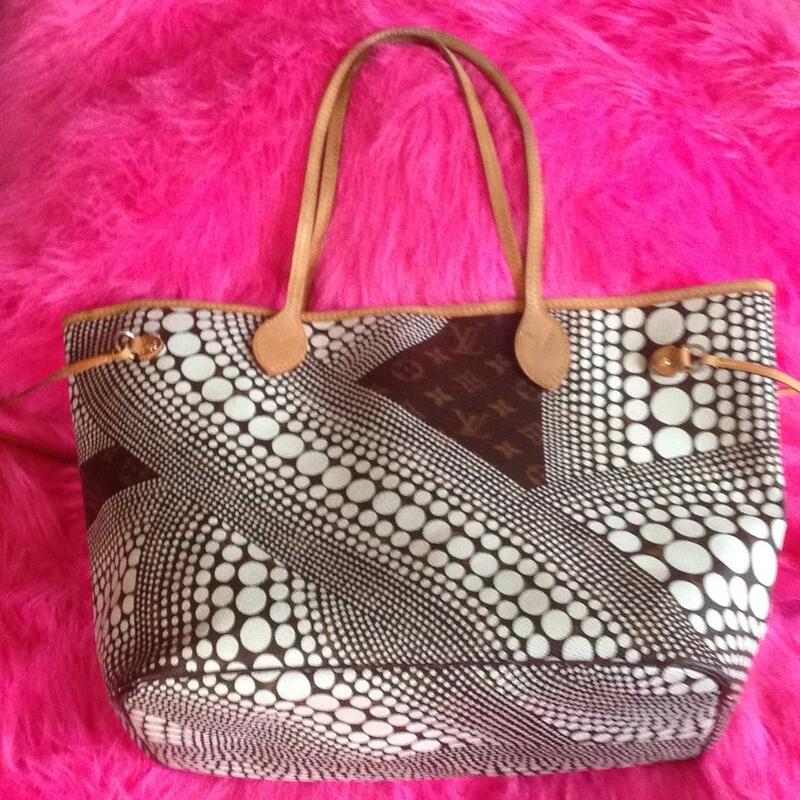 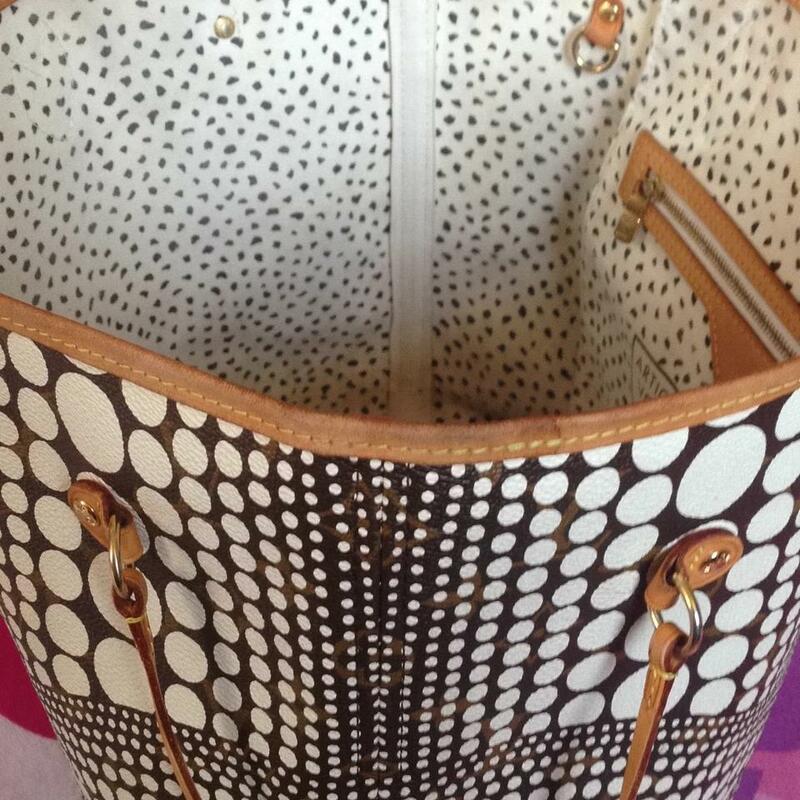 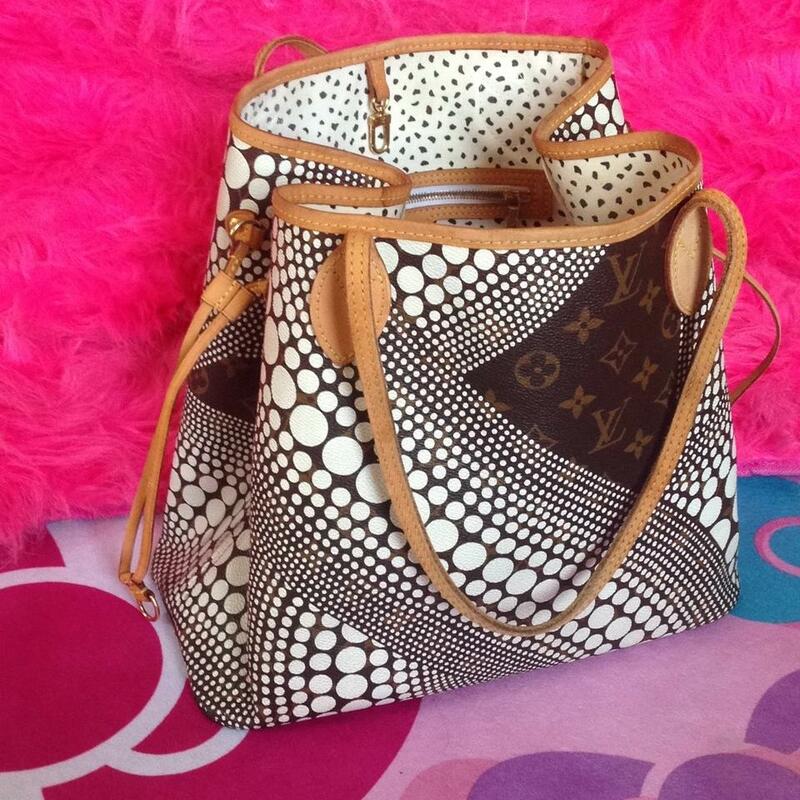 This Beautiful rare limited edition is from the 2012 collection Yayoi Kusama Waves Neverfull Mm! No longer made and extremely hard to find! 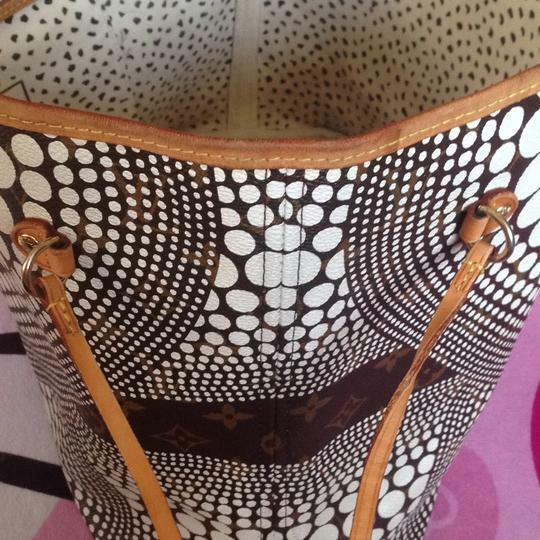 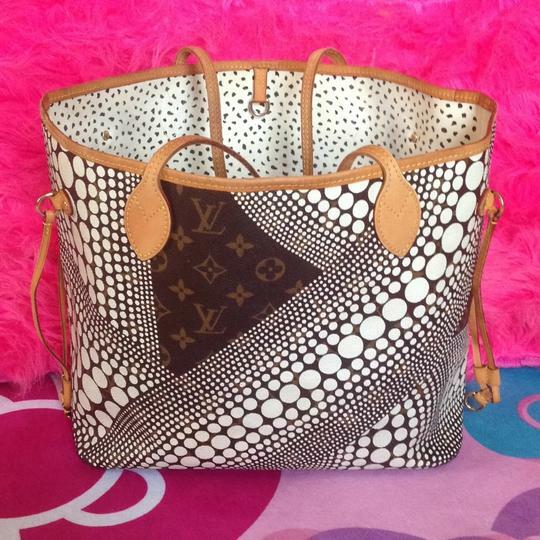 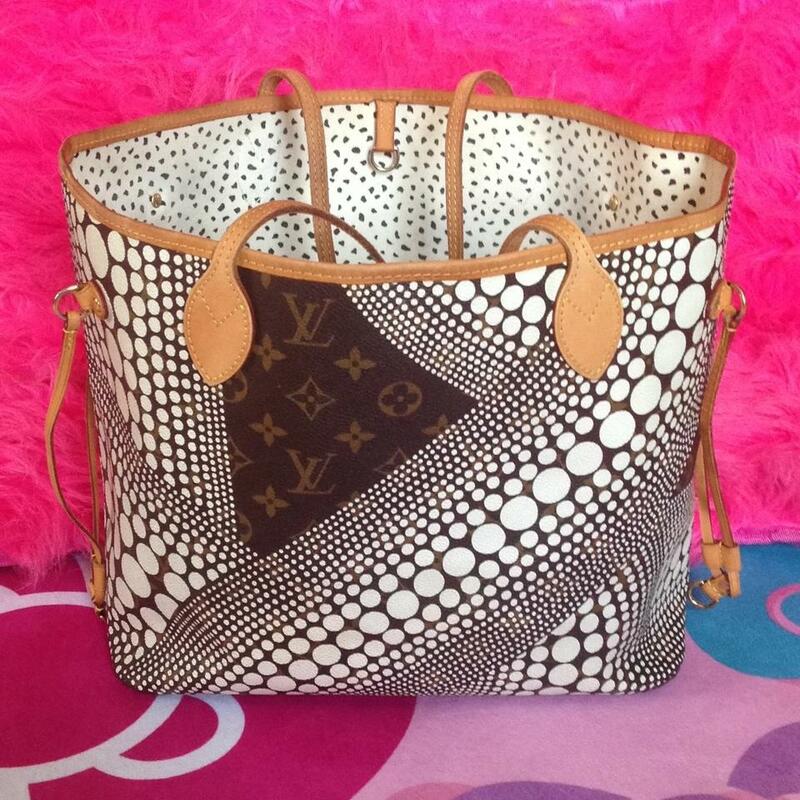 This is a MUST have for the true Louis Vuitton collector!! 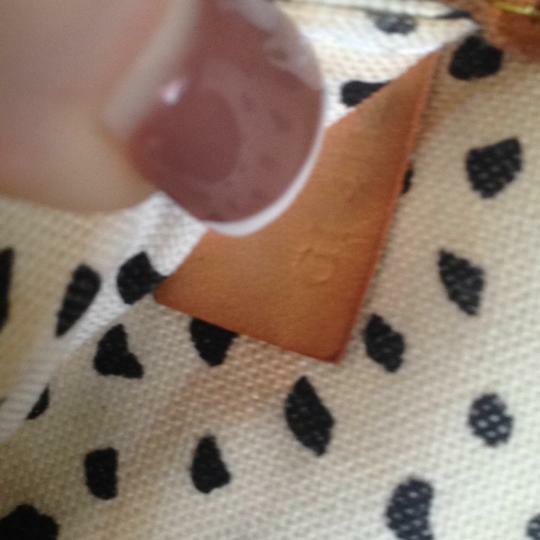 Date Code GI4112.